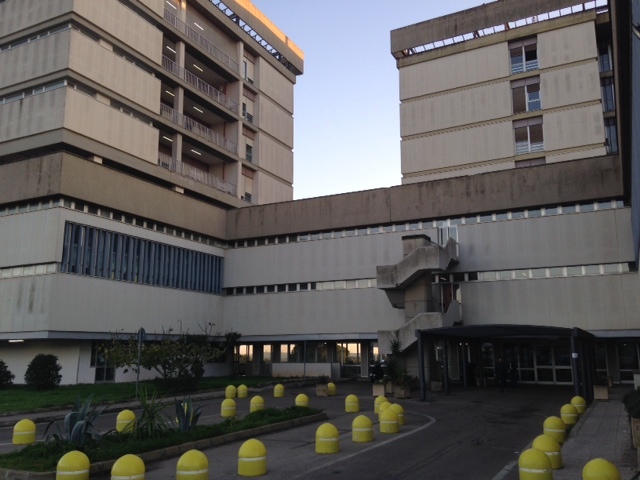 Thirty years after the opening of the Old "Ospedale Sacro Cuore di Gesù", and after the enlargement of the former hospital, the need to build a new structure outside the town began to be considered. Finally, it was built the new "Ospedale Sacro Cuore di Gesù" in Gallipoli (Via Alezio, 12). 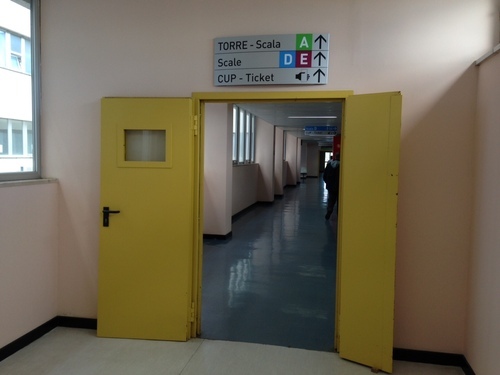 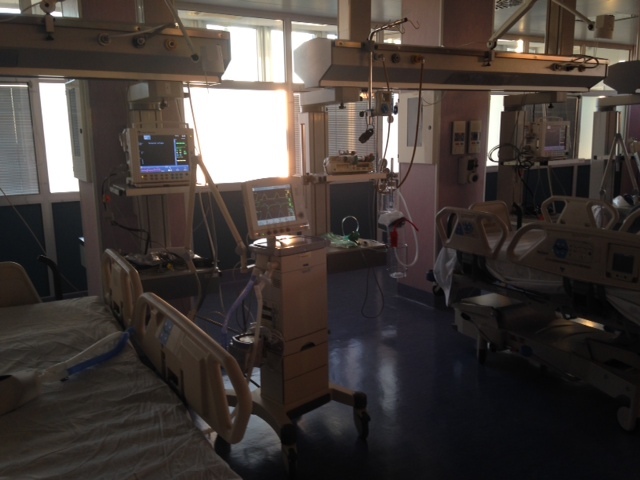 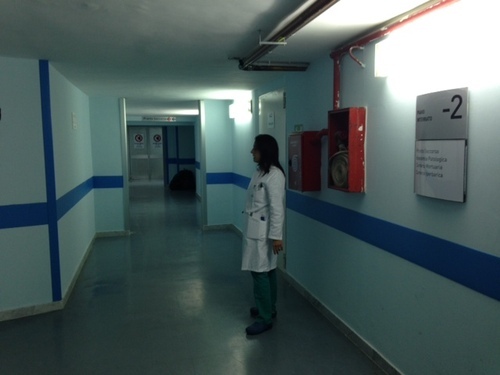 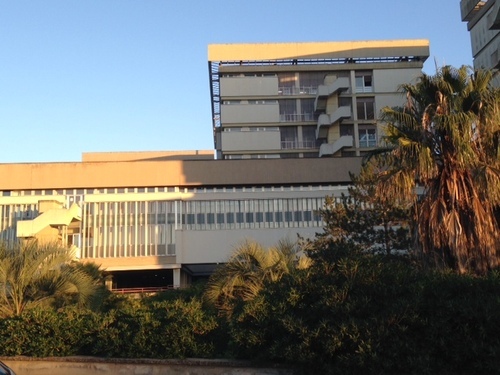 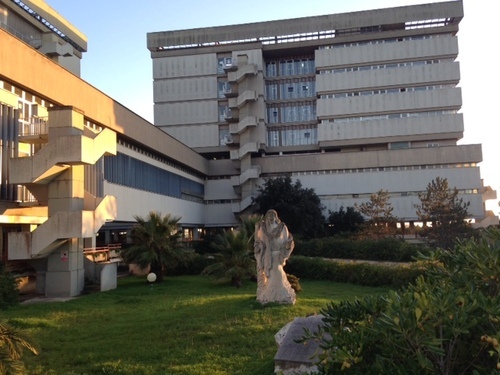 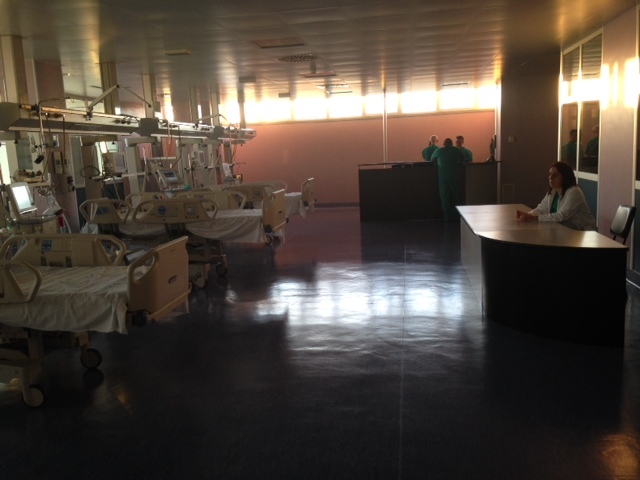 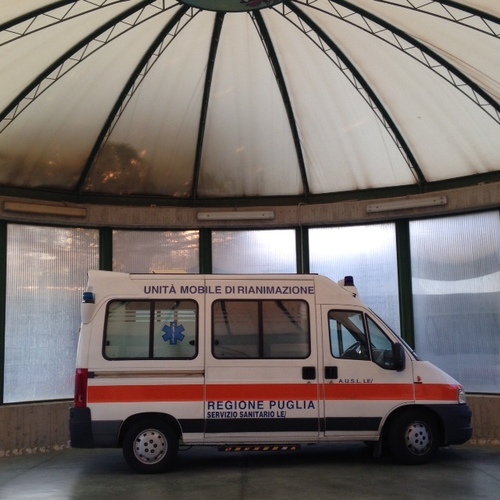 The current hospital, based on the project of the engineers Sergio Bonamico and Guido Gigli in 1968 was funded with the contributions of the Deposits and Loans Fund, Cassa per il Mezzogiorno and the Apulia Region. 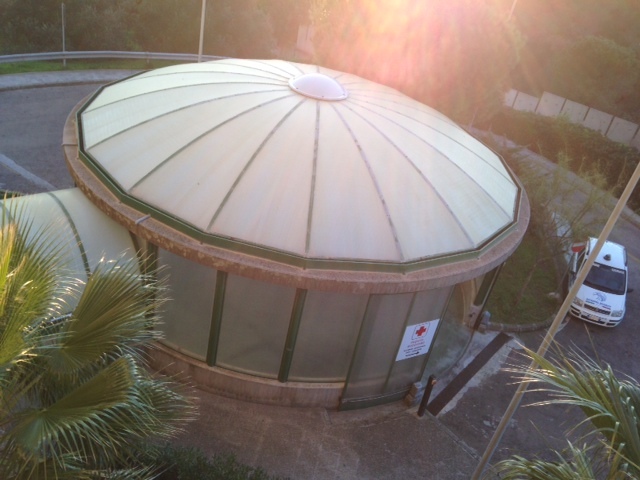 It was activated in 1997, even if not entirely completed. 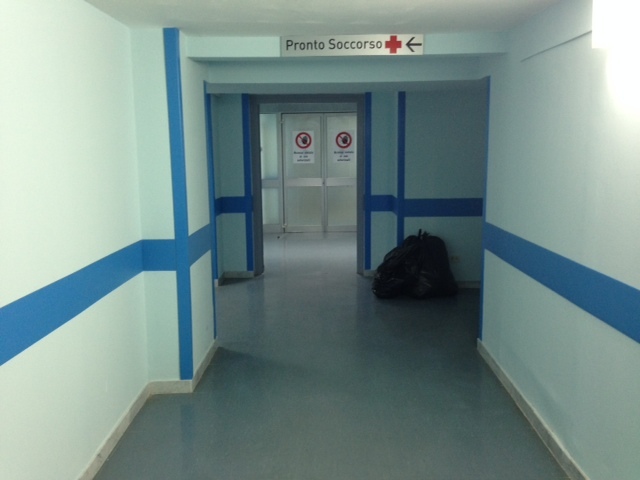 Nowadays, although the structure is finished, the hospital of Sacro Cuore di Gesù has not being used completely. Luckily, Apulia Region is considering it in the Regional Plan of Hospital Reorganization because of its important role and functions in Gallipoli.